Specifications :Air lubricator with metal guardSize : 3/8 Inch.. Specifications :Air lubricator with metal guardsize : 1/2 Inch.. Features & Specifications :Akari 2/2 Way Brass Diaphragm Valve 1" 2W250-25Size : 1 Inch.. Features & Specifications :2/2 High Pressure Diaphragm Valve 1/2" 5404-04Up To 40 Kgf/Cm2Number .. 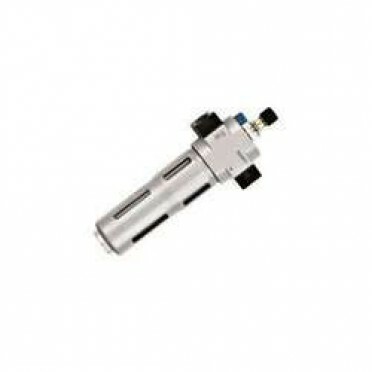 This serial silencer used to reduce the dynamic noise for the pneumatic components or device exhau..